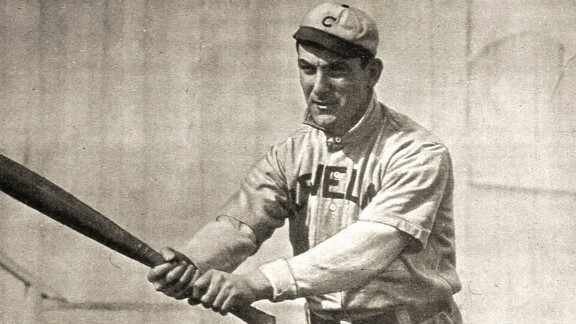 Lent immediate legitimacy to the fledgling American League when he jumped to the Philadelphia A's from the Phillies in 1901 and hit .426, the modern record. He is 14th in career hits (3,242) and 20th in career batting average (.338). Led the league in batting average five times, hits four times, doubles five times and RBIs three times.